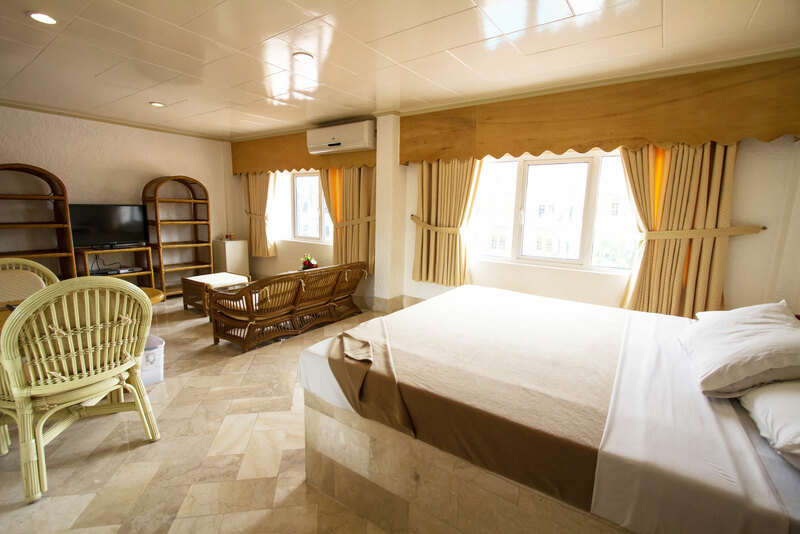 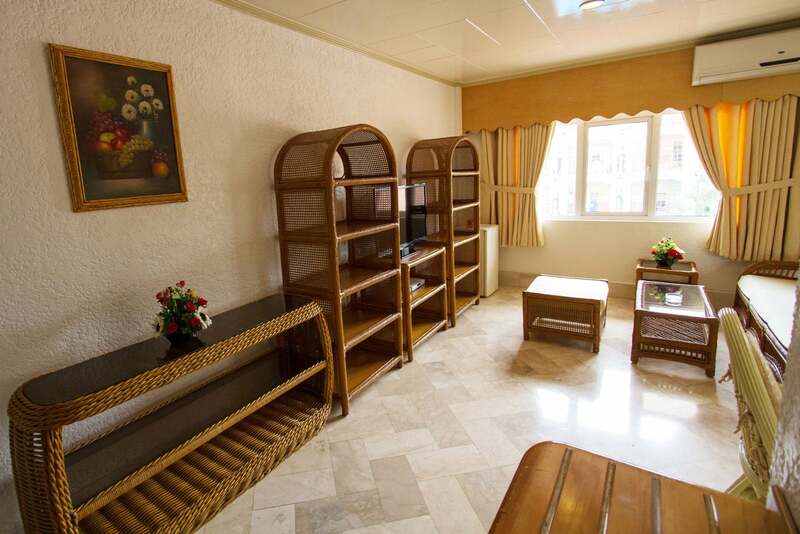 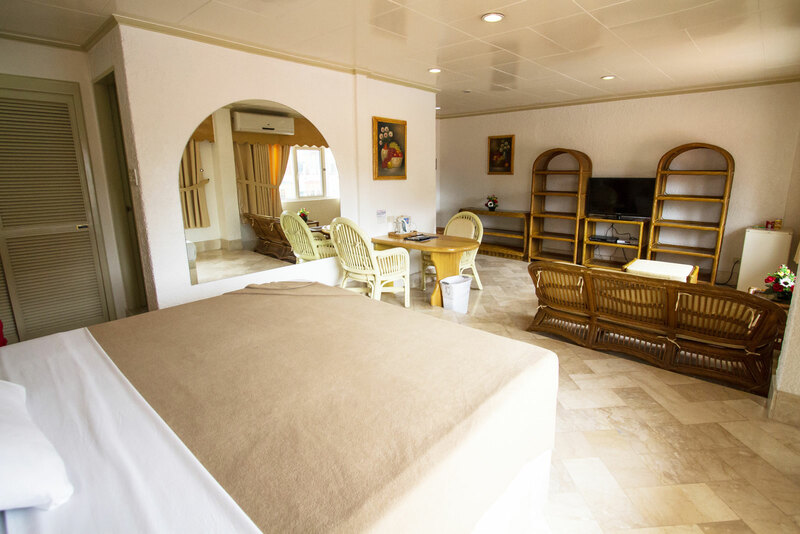 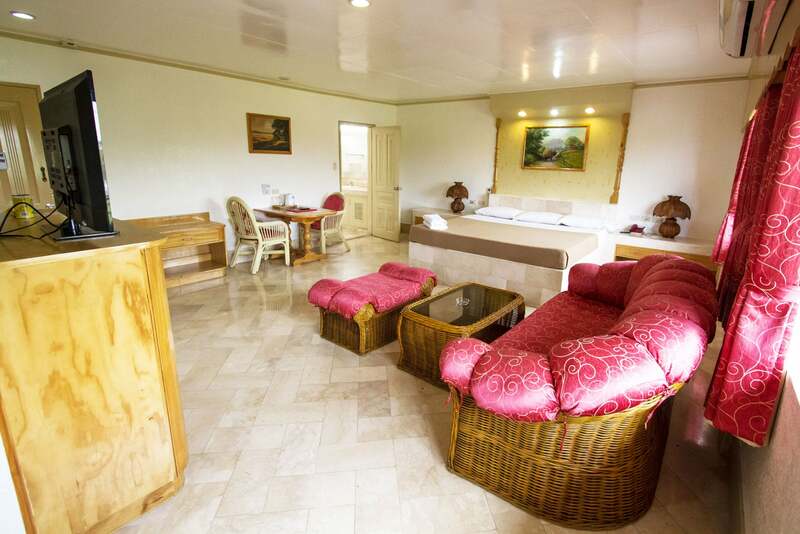 The lush King Suite w/ Pool View in the main building and overlooks Clark field and Don Juico Avenue. 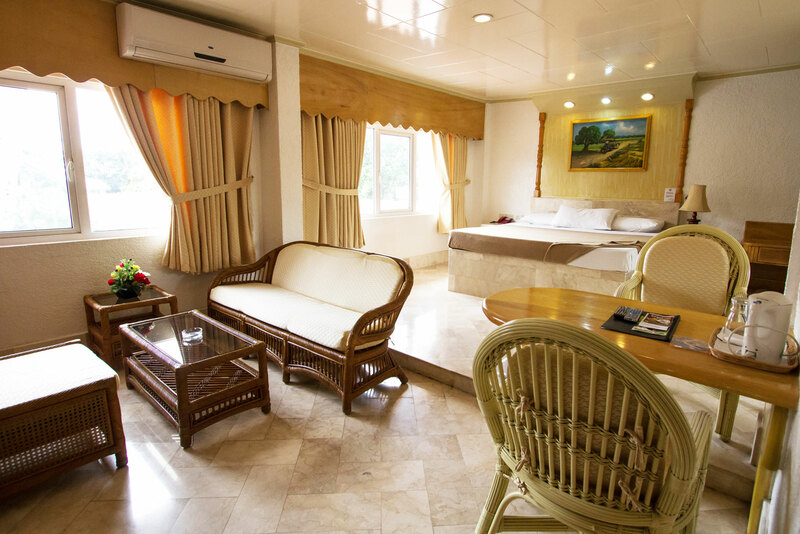 The suite features a King bed (188 cm wide by 204 cm long), a 3-person sitting area, a 2-person table, 40-inch flat screen HD television with 100 international channels and 30 HD channels, an international direct dial telephone, in-room safety box, mini-bar, split air-conditioning, Wi-Fi and LAN internet service, along with a multi-point shower. 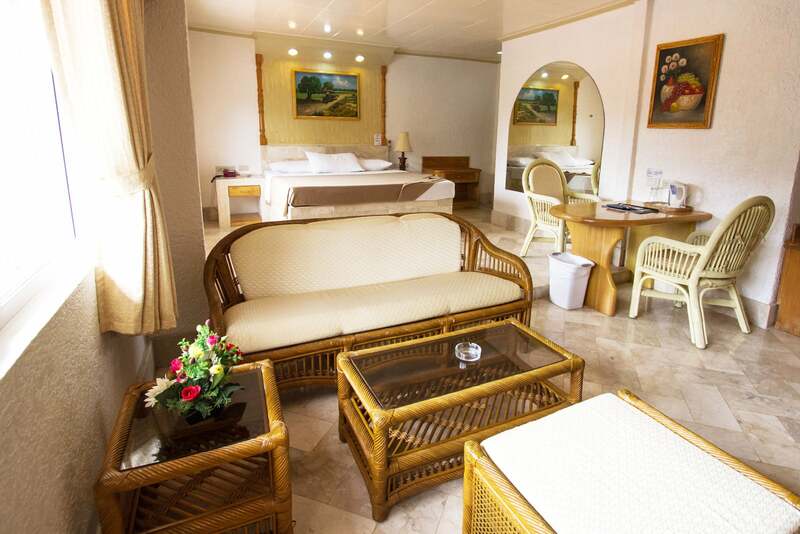 Occupancy: Good for 2 personsLocated in the main building of the hotel, the luxurious Presidential Suite is 41 sq. 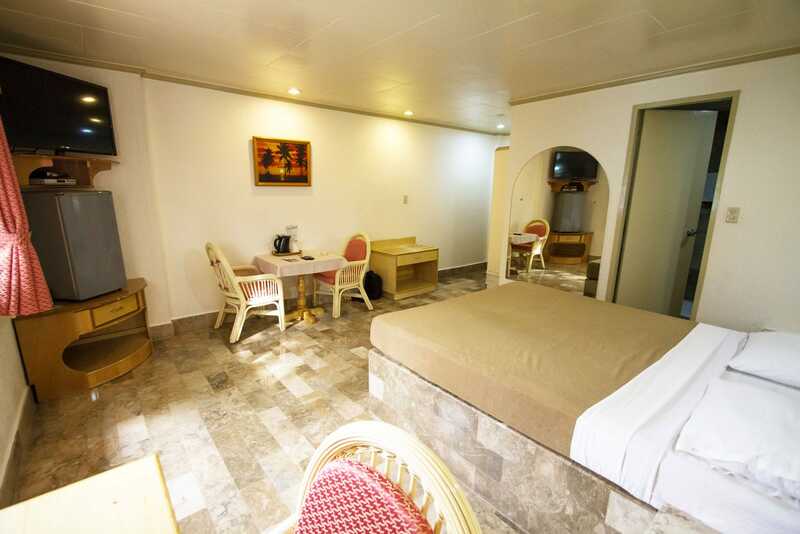 meters and features a King size bed, Queen size bed, and a 4-person seating area. 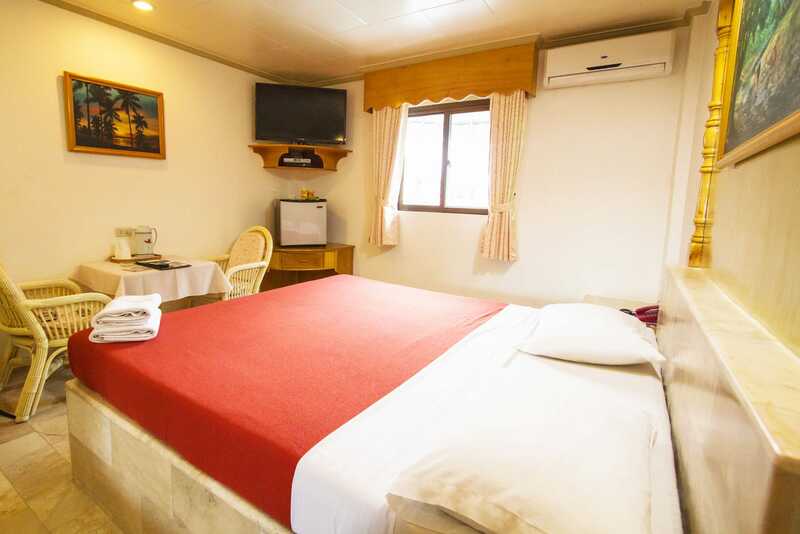 Occupancy: Good for 2 personsOur Superior Double Room is comfortably appointed with a Queen size bed, a 2-seat table, and split air-conditioning with remote control.